Published today on Petri.com, this article explains the difference between the transcripts generated by Skype for Business Online and the compliance records captured by Teams and how you can use both in eDiscovery actions. The article only focuses on IM conversations. Since July 2018, Teams also supports the capture of call detail records (CDRs) for meetings and calls. CDRs add context to what happens during meetings, such as who joined the meeting, when they joined and left the meeting, and so on, but the really interesting information from an investigative perspective usually comes from the chatter that passes between people in IM. 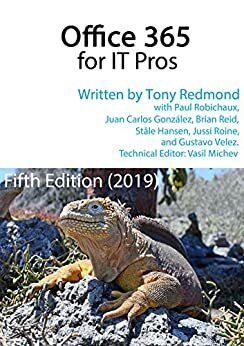 For more information about the capture and analysis of Teams compliance records, see Chapter 13 of Office 365 for IT Pros. Content searches and eDiscovery cases are covered in detail in Chapter 20.